The ACH Processing [Automated Clearing House] Network allows for electronic debiting [and crediting] of checking and savings accounts. 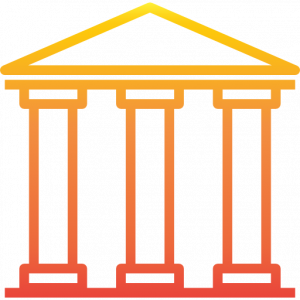 The network currently operates in the US and Puerto Rico. 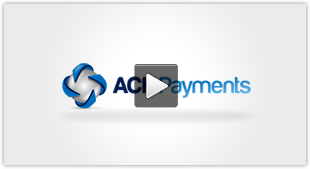 An ACH Integration API that makes automated payment collection and reconciliation simple. The best ACH processors and ACH Payment Companies are always looking to make product improvements. Account verification is one. You can now ascertain if the check writer has a valid account with money in it before you take payment.